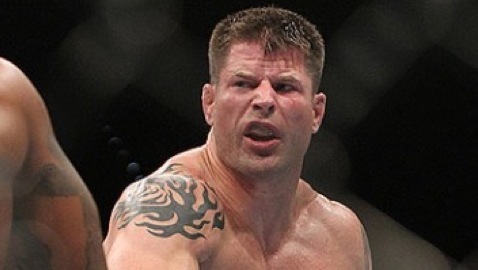 UFC 152 fighter Brian Stann is very excited to be a part of the middleweight division right now, even if he is still a couple of fights away from potentially challenging for the title. Stann faces Michael Bisping this weekend in Toronto, and despite his opponent’s outcry for title shots, the former Marine captain believes everyone at 185 pounds is still working to earn a shot at “the greatest of all time,” aka Anderson Silva. 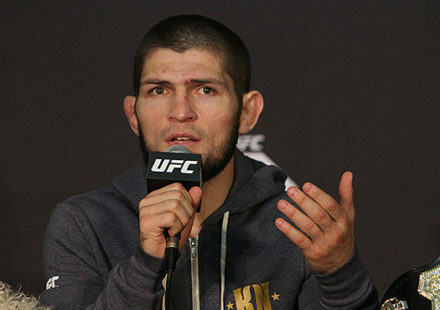 “I think it’s the best time ever to be a UFC middleweight. It’s the most stacked the division’s ever been. 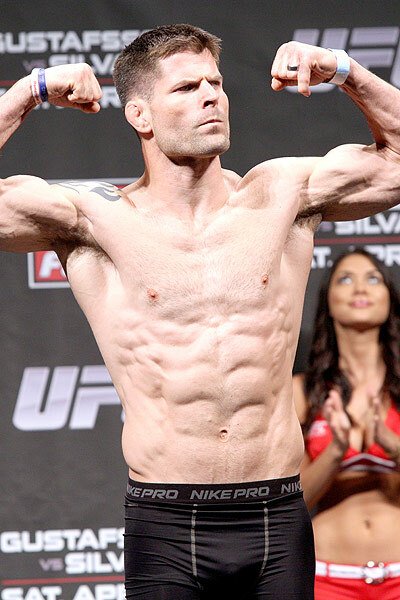 It’s the most talented the division’s ever been in history,” Stann told MMAWeekly Radio recently. Stann is realistic about his placement in the 185-pound division, and he’s the first one to point that out. Following a loss to Chael Sonnen in 2011, Stann retooled his training and worked to become a more complete mixed martial artist. 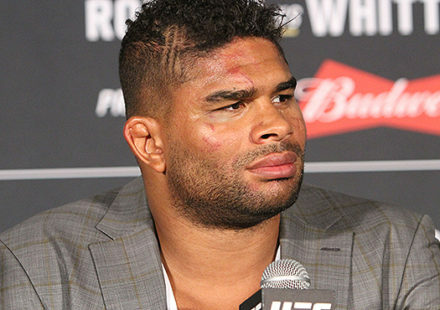 Since then, he flattened Alessio Sakara in his lone performance in the Octagon, and he hopes to duplicate that against Bisping at UFC 152. Still, Stann knows there’s a list of guys at middleweight all vying for the next shot at Anderson Silva, and it’s going to take a couple of great performances from any one of them to truly separate themselves from the pack. “I don’t think (a win is) going to earn me a title shot,” Stann said about his fight with Michael Bisping. “I don’t think at that time I can go on the microphone and say, ‘hey, I deserve my shot.’ It’s just not the case. I think I’m going to need one or two more fights and that’s fine. And the greatest of all time is who Stann aspires to face at one point or another in his career. “Everybody wants their shot to fight the greatest of all time, everybody wants their shot to fight him, and I’m definitely one of them,” said Stann about facing Anderson Silva. 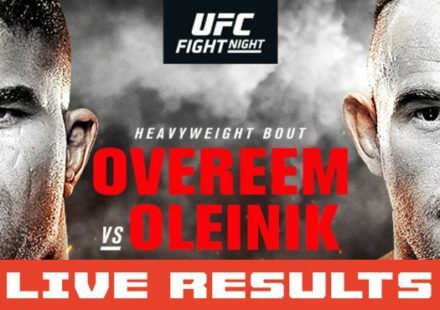 For all things UFC 152 check out MMAWeekly’s UFC 152 page.